It is time for a FIRST Wild Card Tour book review! If you wish to join the FIRST blog alliance, just click the button. We are a group of reviewers who tour Christian books. A Wild Card post includes a brief bio of the author and a full chapter from each book toured. The reason it is called a FIRST Wild Card Tour is that you never know if the book will be fiction, non~fiction, for young, or for old...or for somewhere in between! Enjoy your free peek into the book!I know you and the young girl in your life will enjoy this book. 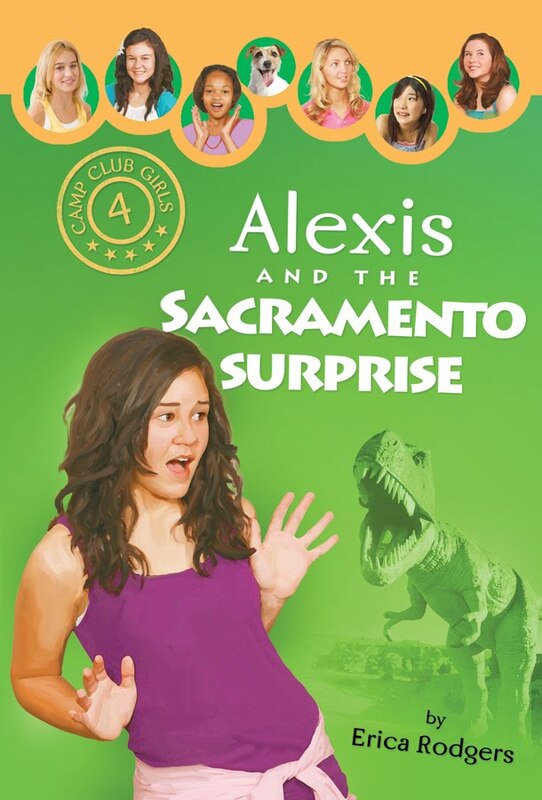 My granddaughter kenzie is 10 and loves the Camp Club Girls books series.Geared toward girls ranging from 8-14, I read this one and understood why she loves it. A story packed full of lots of adventure, mystery, friendship, and trusting in and relying on God. This will eventually be a 24 book series. The next two come out soon and are called Kate's Philadelphia Frenzy and Bailey's Peoria Problem.